Providing the ultimate retail experience, Amazon changed the face of the consumer world in 1995. Although those were, of course, the very early days of the internet, things picked up quickly as did shopping at the click of a button. Ranging from electronics to homeware to toys and fashion, Amazon has created a reliable and highly efficient service to fulfil most domestic needs. The brand is now synonymous with online shopping ranging from books to electricals. 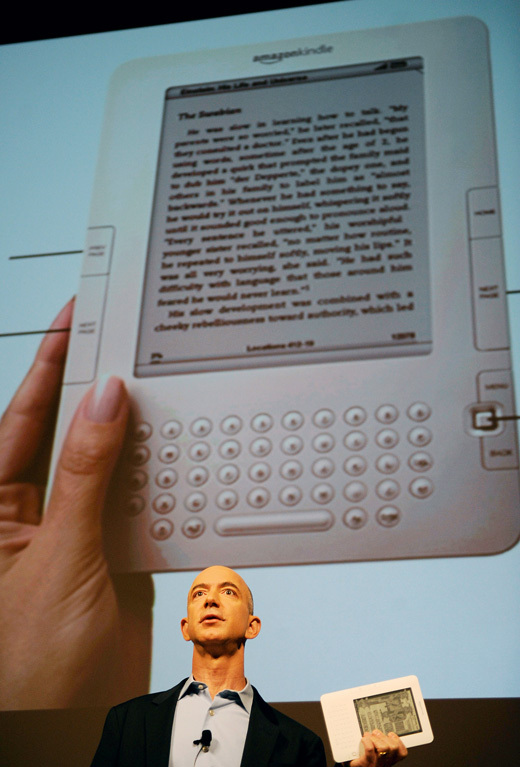 2009 saw the launch of the company’s eReader, the Kindle, which was greeted with critical acclaim. 2010 saw Amazon.com retain its presence with better than expected financial results.